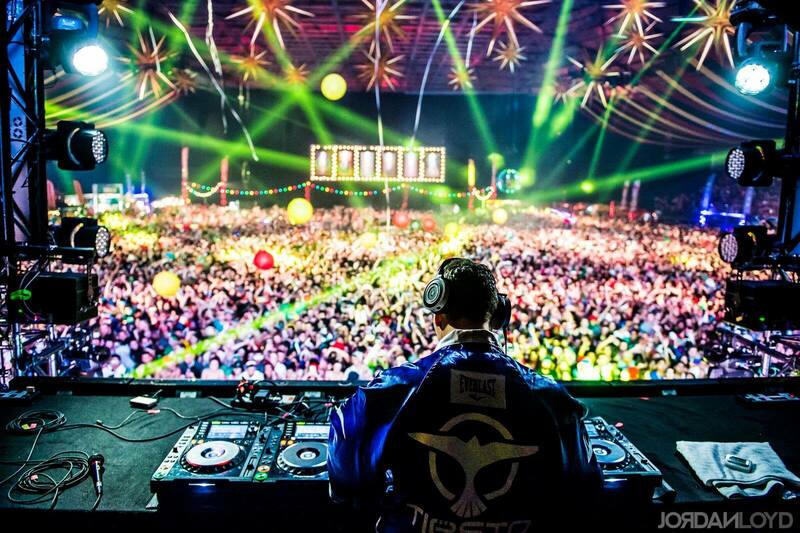 The Godfather of electronic dance music, Tiësto is heading back to New York City for an Independence Day extravaganza. The Dutch icon and RPM Presents have teamed up once again for what is sure to be another unforgettable celebration for the books. Tiësto, known for both his larger-than-life personality and his legendary reputation, has come to call NYC a home regardless of his rigorous travel schedule. With an illustrious career spanning more than two decades, the Grammy Award-winning DJ and producer is still thriving in 2017. Headlining the world’s biggest music festivals, continuing his famed Las Vegas residency at the MGM Grand, and even growing his own brand and clothing line, Tiësto has it all going on. Just last week, Tiësto released his latest single collaboration with Sevenn, “Boom,” which is out now on his Musical Freedom Records imprint. 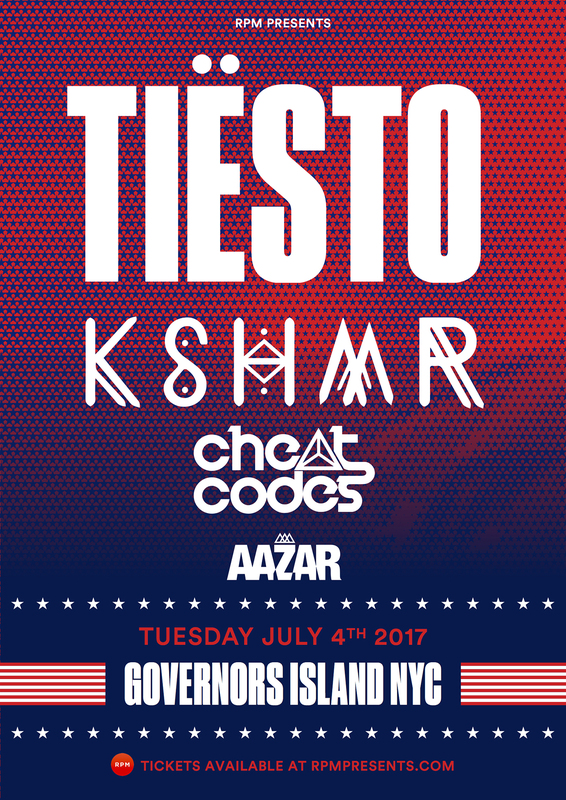 After February was highlighted by two sold-out nights at the Brooklyn Hangar, a rejuvenated Governors Island, breathtaking views of the NYC skyline, and epic fireworks display will enhance the Tiësto experience. Joining the Musical Freedom mogul are friends and fellow artists including KSHMR, Cheat Codes, and Aazar. Tickets for this July 4th event go on sale this Friday, May 5, HERE.